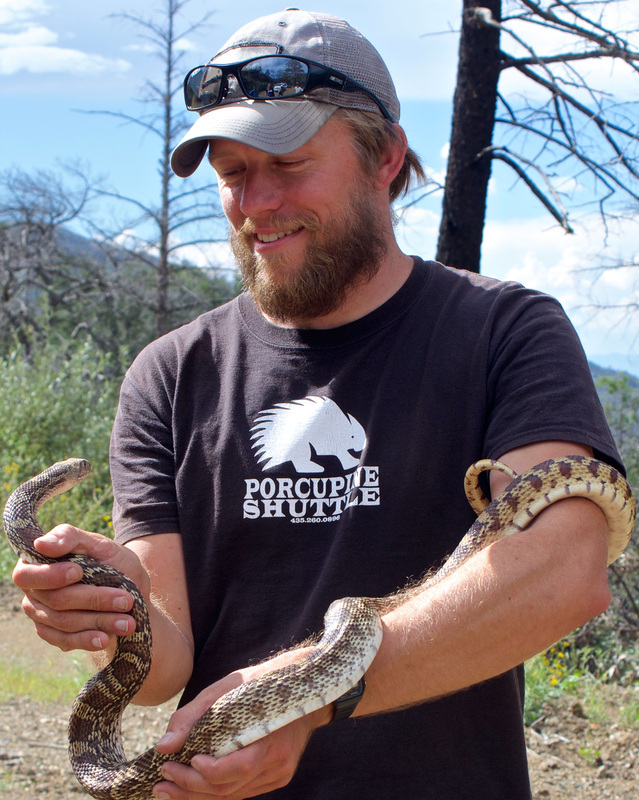 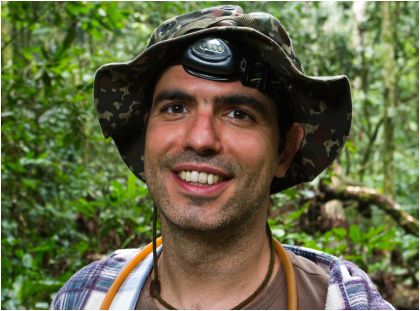 Brian's research focuses on exploring the diversity of ants on earth and ensure these results are available and used immediately for conservation action. 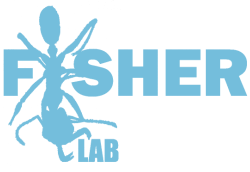 I created the annual Ant Course in 2001 (16 courses in 9 countries, 452 students from 53 countries), AntWeb.org in 2002 (world's largest online database on ants), and the Madagascar Biodiversity Center in 2004 (Museum in Antananarivo dedicated to biodiversity, conservation and education). 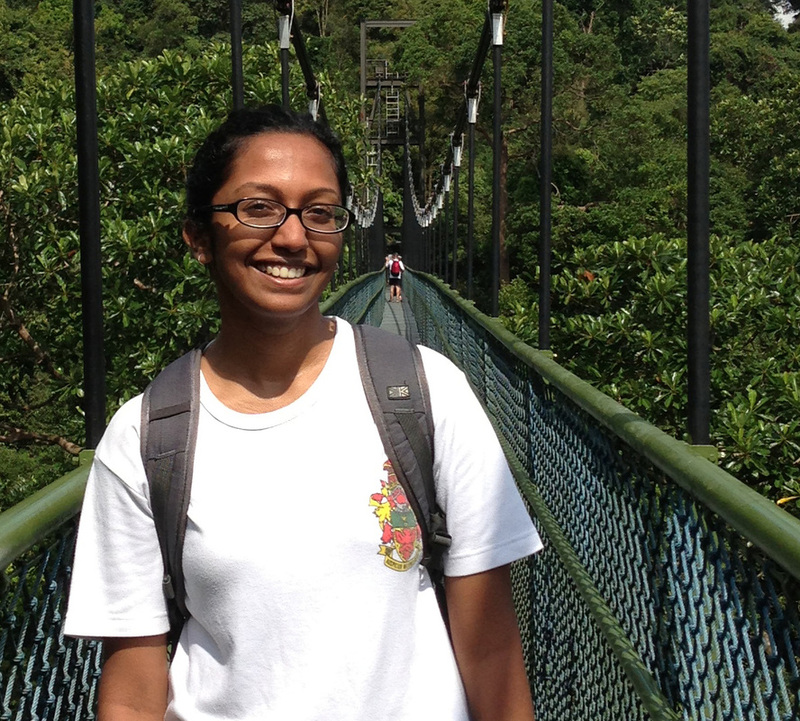 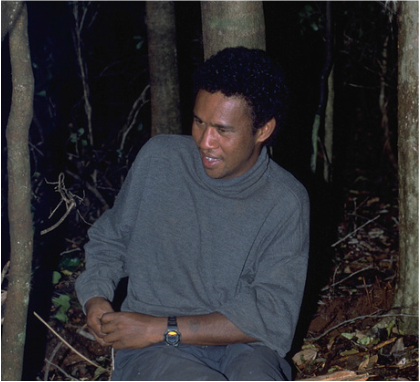 Flavia is working on the taxonomy of Stigmatomma, Discothyrea, and Lioponera in the Malagasy region is an active contributor to the AntCat project. 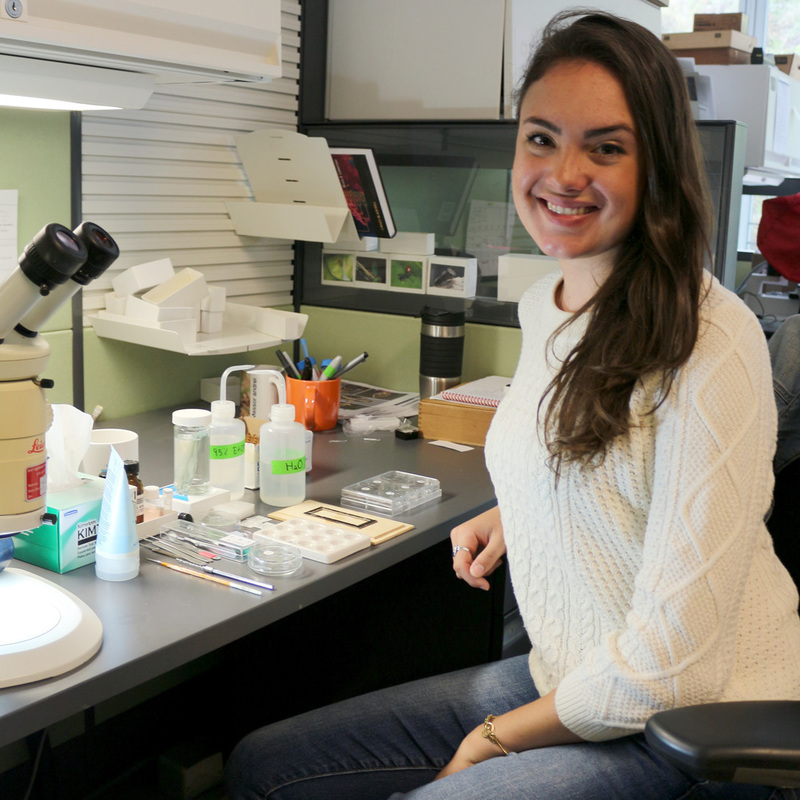 Gabi is leading the UCE phylogenetic component of the NSF funded Madagascar Microendemism project with Bonnie Blaimer (NCSU). 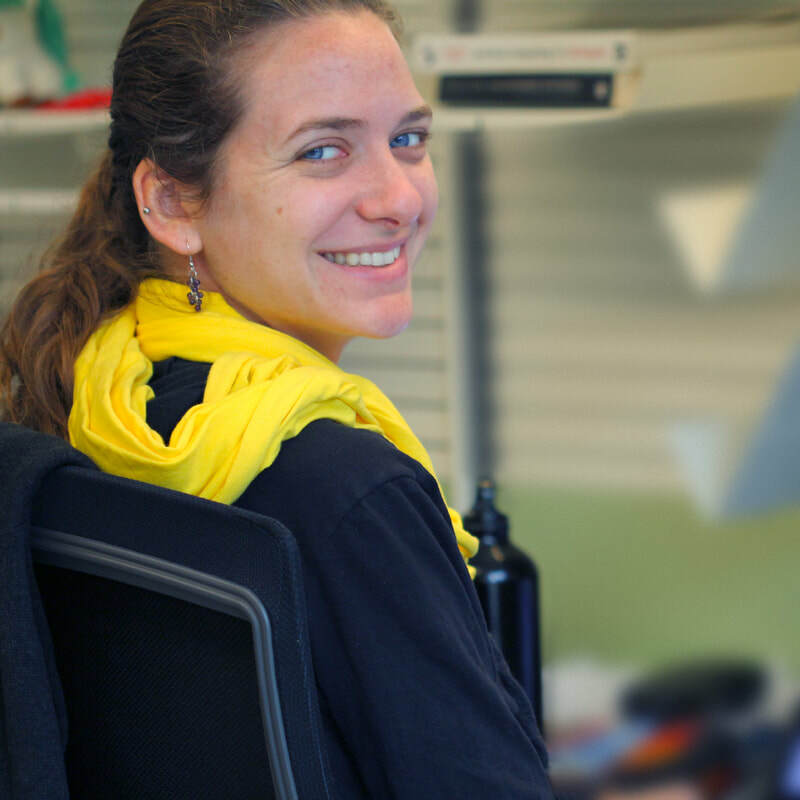 Carol is leading the spatial analysis component of the NSF funded Madagascar Microendemism project with Bonnie Blaimer (NCSU). 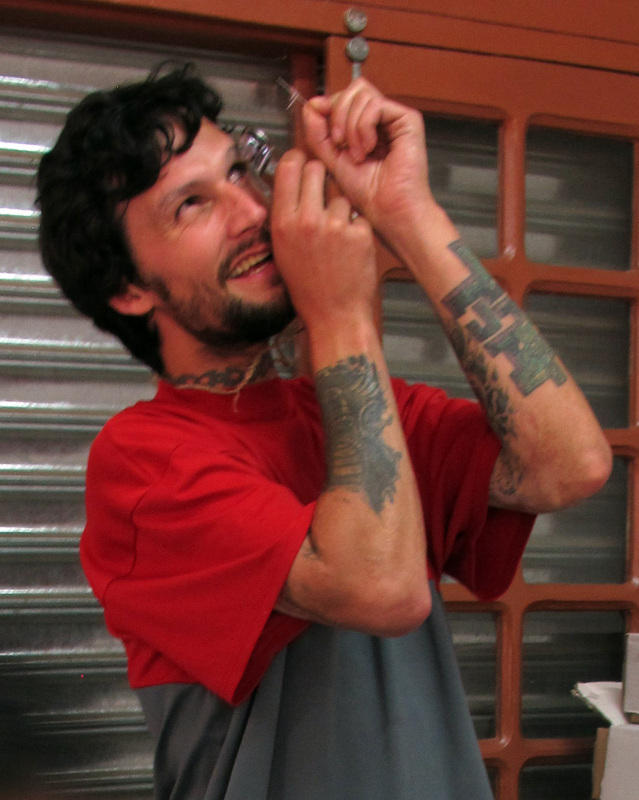 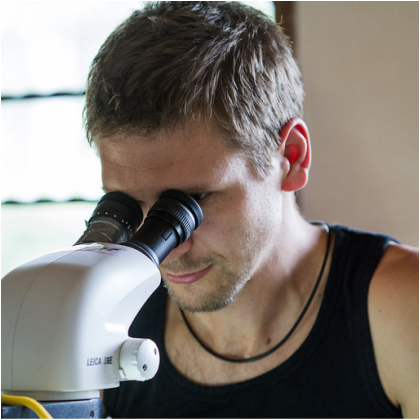 Sándor is researching Aphaenogaster, Ponera, and Lioponera in the Malagasy region and developing new methods to incorporate morphological data in taxonomic revisions. 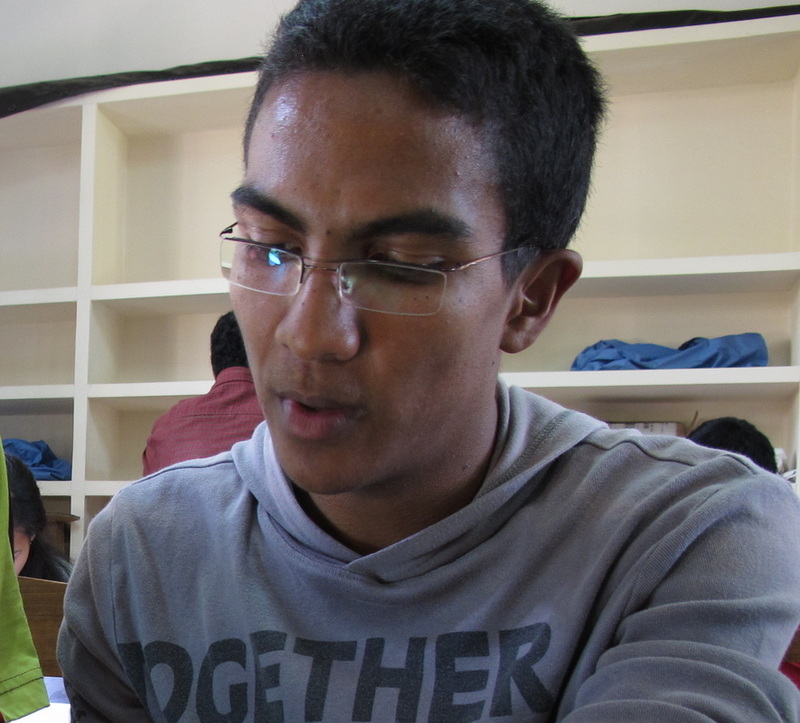 PhD student at the University of Antananarivo. 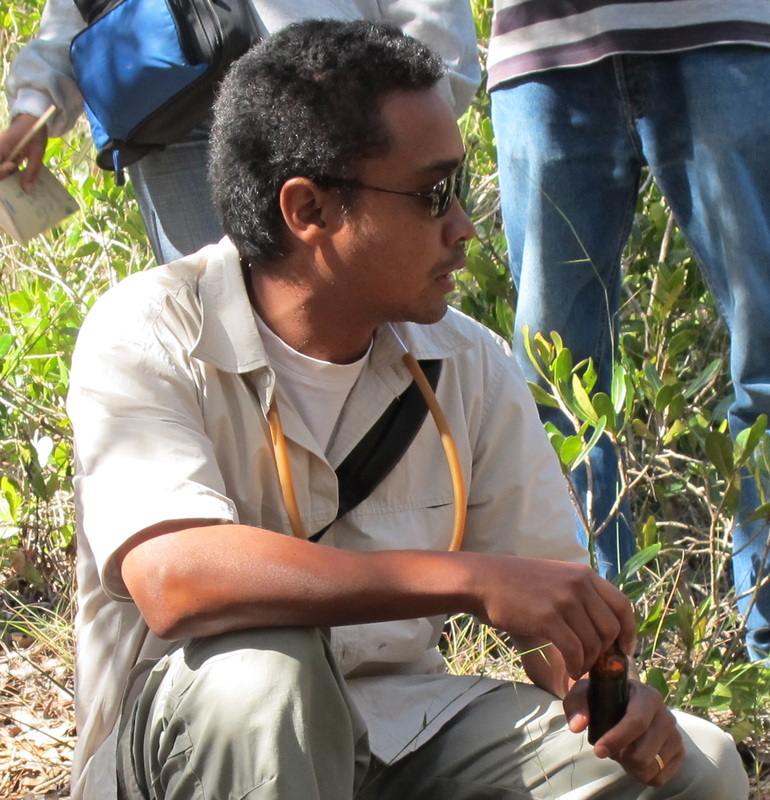 Also working at Madagascar National Parks as Database and biodiversity monitoring officer. 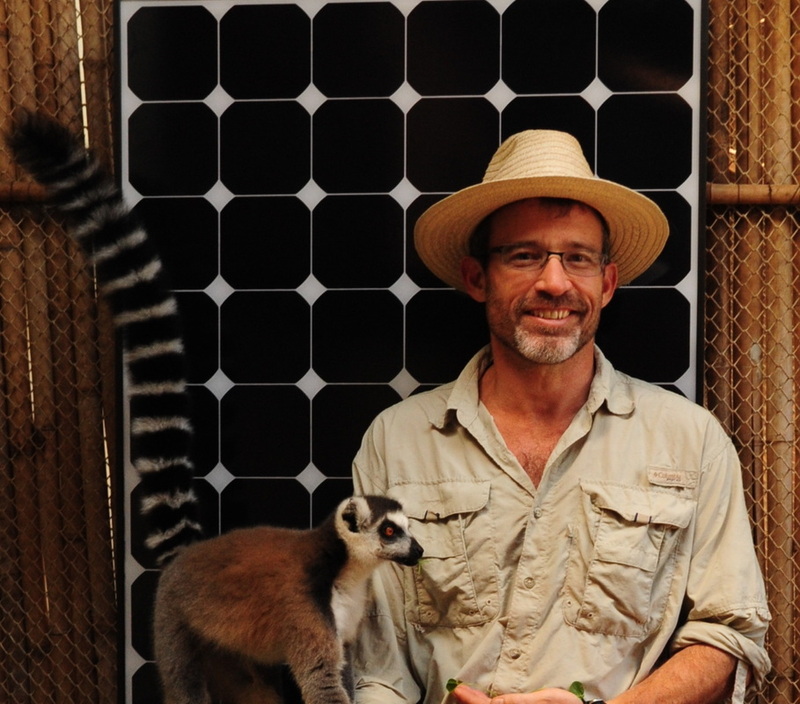 Postdoctoral researcher at the Madagascar Biodiversity Center in Antananarivo. 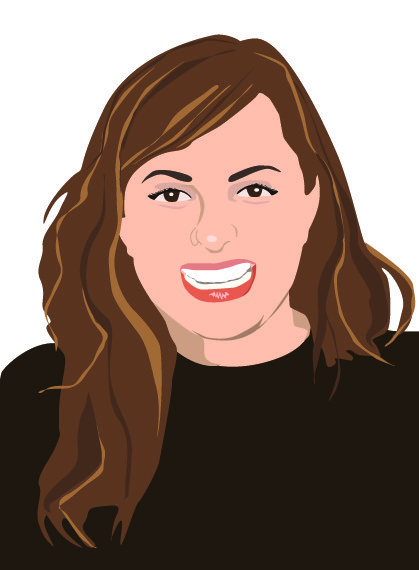 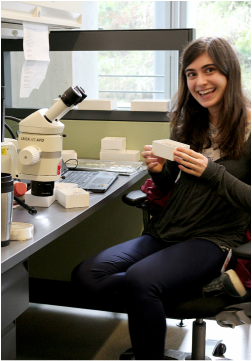 Michele manages lab activities and is team leader for AntWeb imaging and specimen digitization projects. 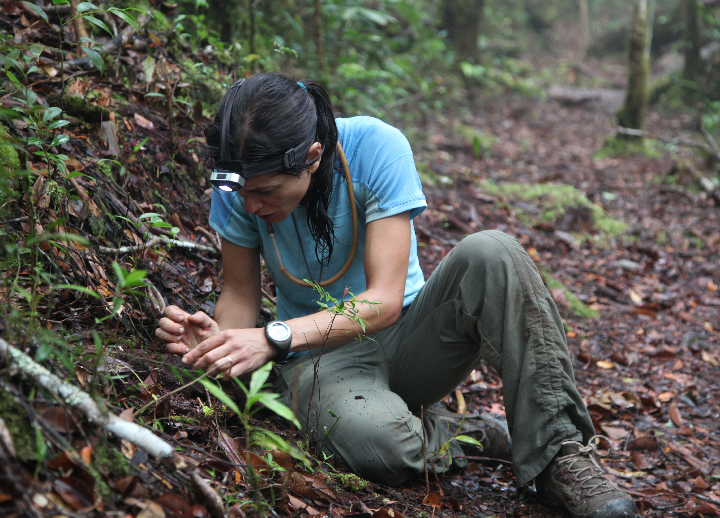 Jessica is creating the line drawings and maps for the Ant Genera of the world series. 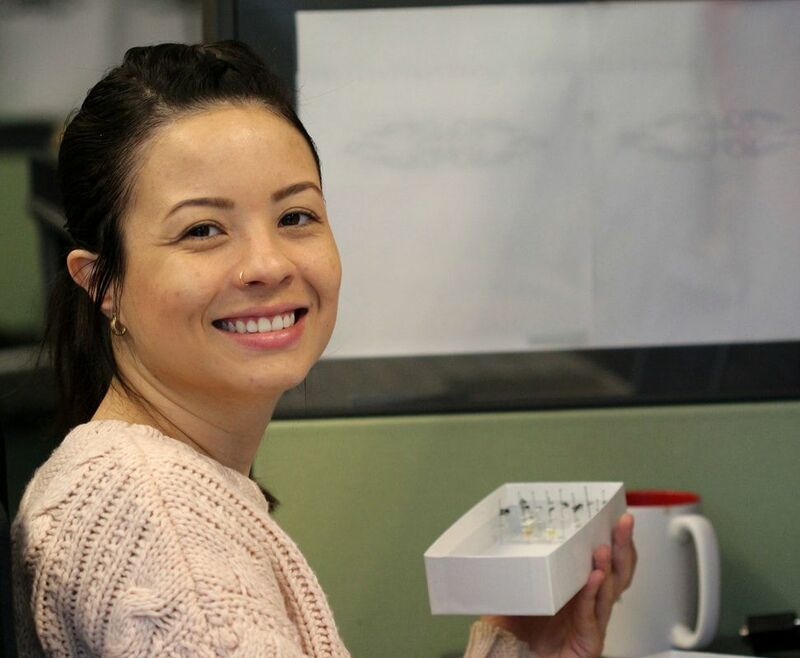 Jessica and Michele work together to make all we do look good. 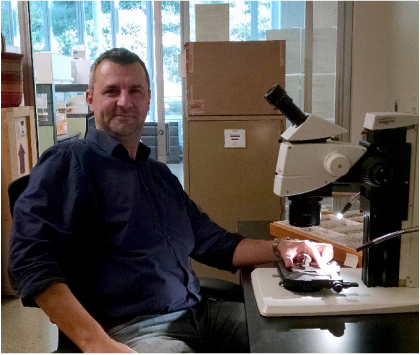 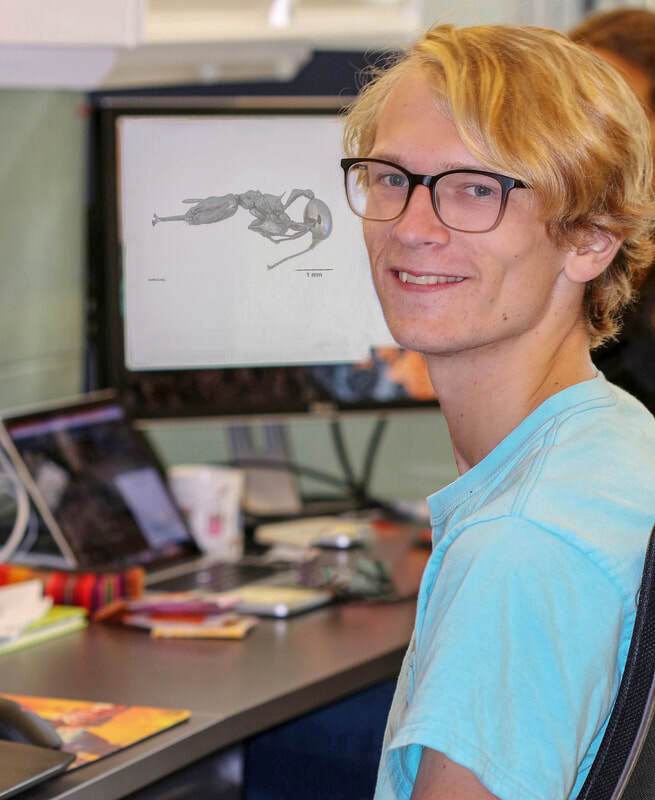 Zach was part of AntWeb's World Imaging tour and spent time at the largest ant collections in Europe and is now going to Marin College. 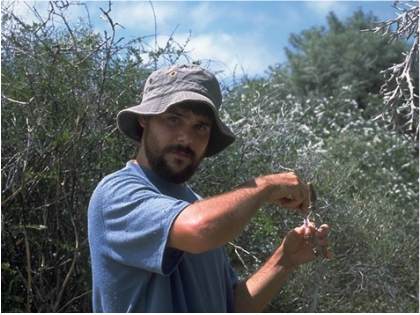 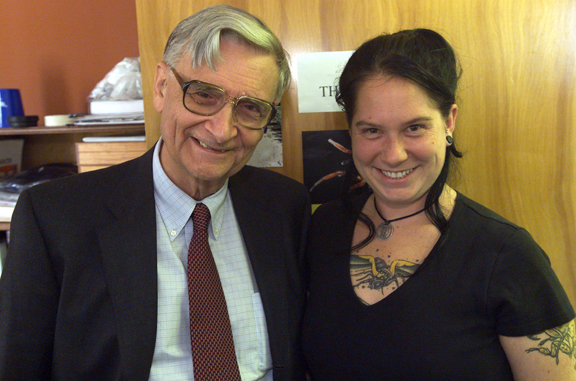 Former Postdoc at CAS where he pioneered male based ant systematics. 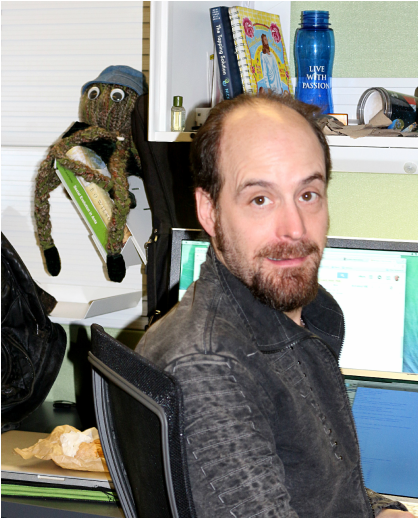 He is now a Researcher with Evan Economo at OIST, Japan. 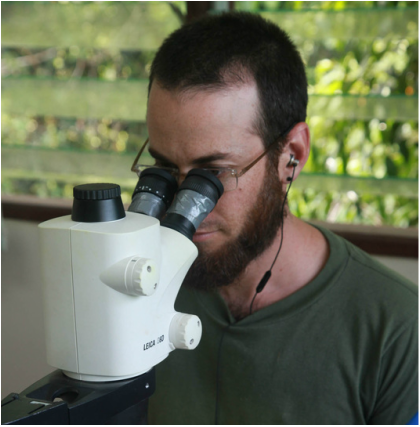 Former Postdoc at CAS where he worked on the Pheidole of the Malagasy region. 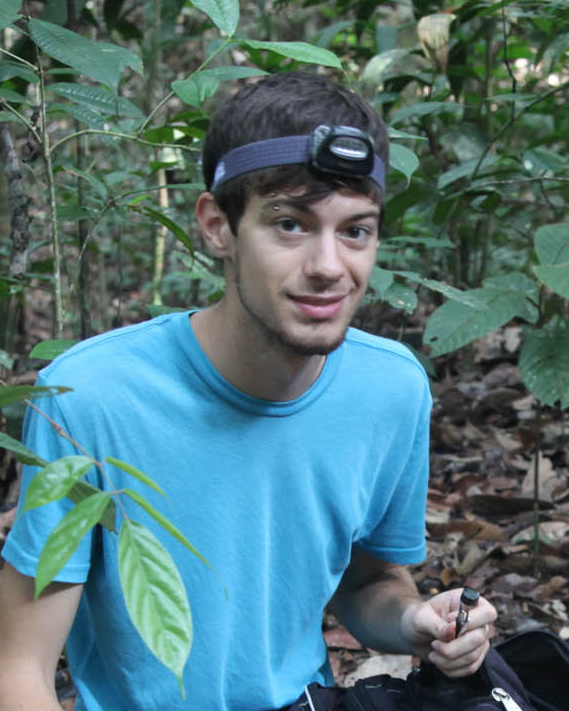 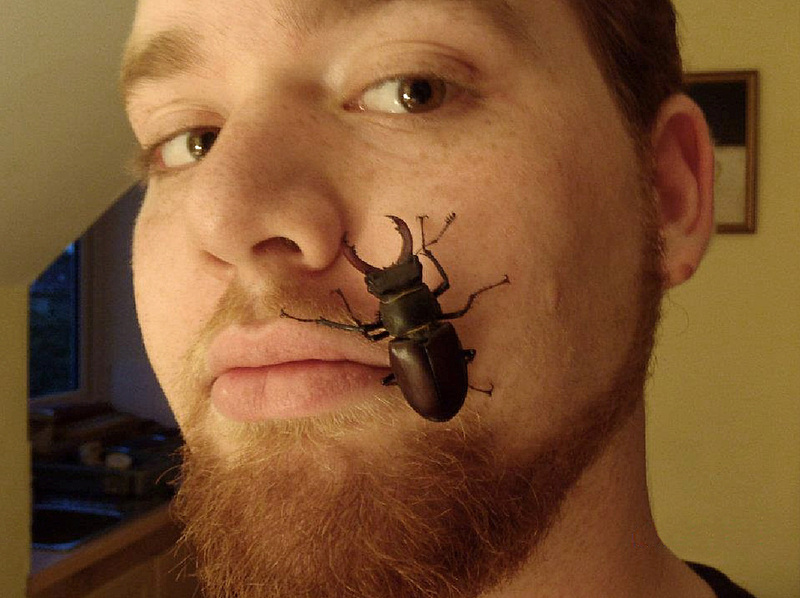 He is now a Postdoc with Evan Economo at OIST, Japan working on the global phylogeny of Pheidole. 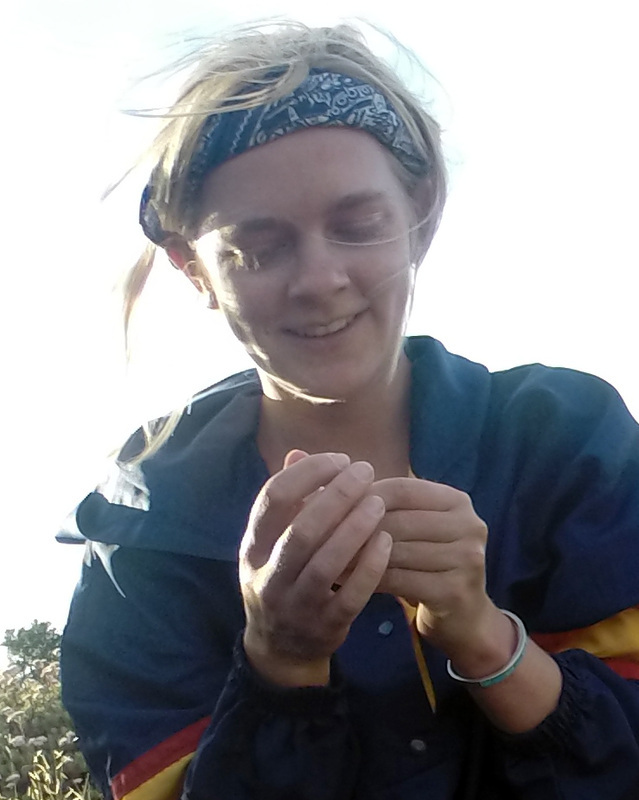 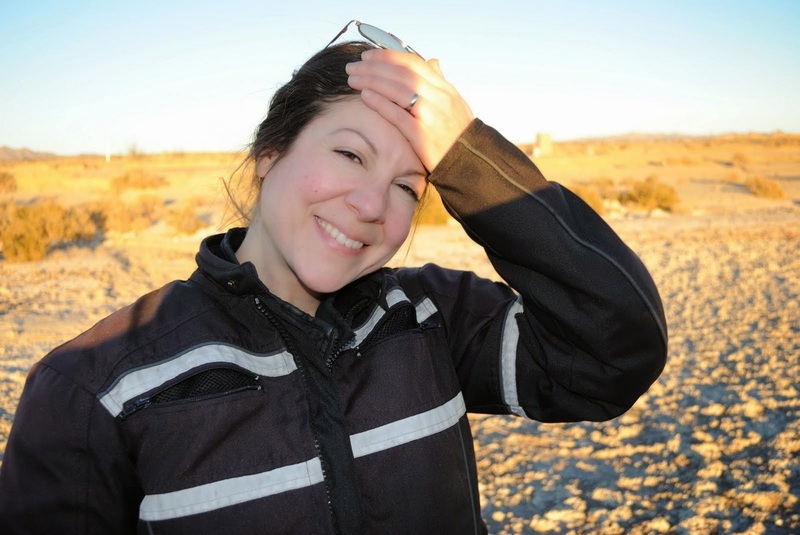 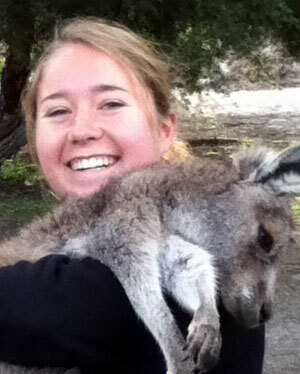 Kelly is now a Desert Tortoise Researcher and on the board of the Mojave Desert Land Trust. 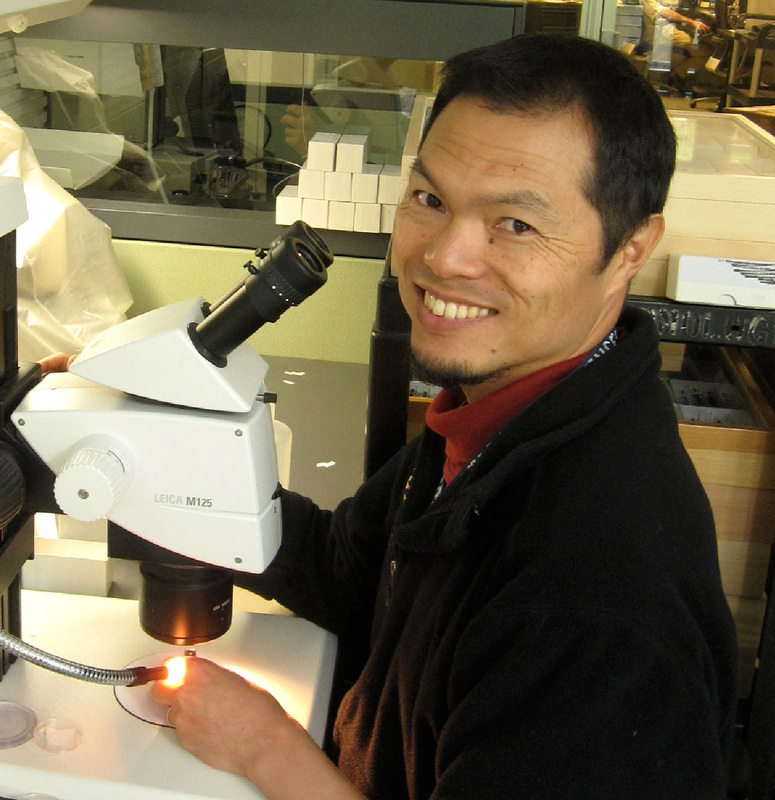 Graduate student at UCD researching giant kelp biogeography and climate change.